The above are the minimum required items you would require while working with the Pi. Apart from the required items, mentioned, Here is the list of Hardware Items – Optional items (I would prefer saying must have items based on my experience on working with Pi) that you would need while Working / Setting up the Pi. Please note these are optional items and you may or may not require it, so please don’t rush to buy these items. I will explain in this article their use and how they can help you with your Pi setup, so you can take better decision. 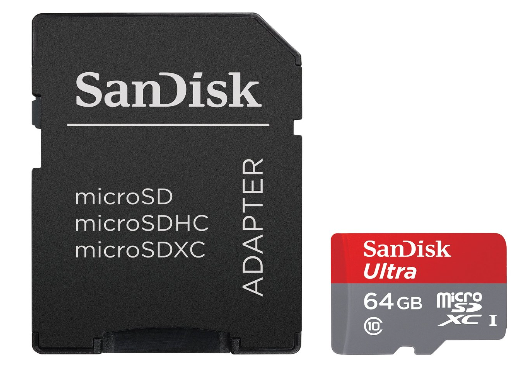 SD Cards : This is the most important thing anyone would require and I highly recommend buying additional Micro SD cards (blank / OS ready) as a backup. These come handy in case your card gets corrupt or you need to try another OS or take a backup / image of the existing OS. 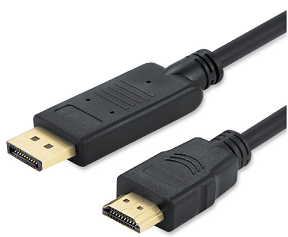 HDMI Cable : You would need an HDMI cable to connect your Pi to a monitor or to a television set. You can use the video port to connect to older television set. 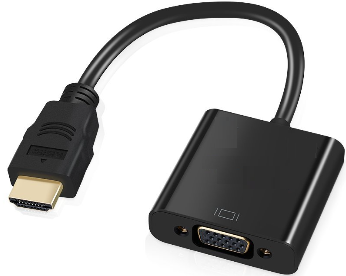 In case you have an old Desktop monitor with a VGA port (pic) – (I have one, I use dual monitor for my office work at home – I connect my laptop to the old Desktop monitor using HDMI to VGA connector ). 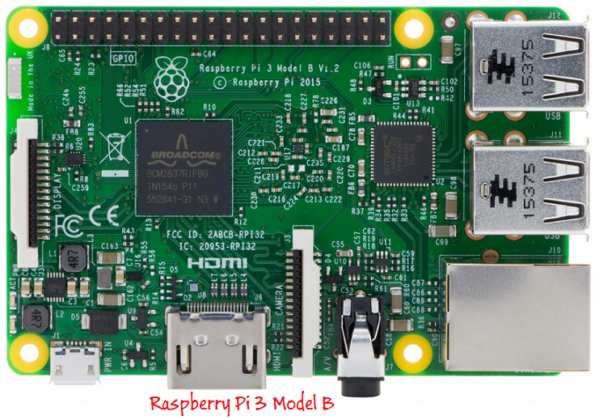 HDMI to VGA adapter: The Pi comes with an HDMI port, you need an HDMI cable to connect your Raspberry Pi to a Monitor. In case you have an old monitor with VGA port, you can use the HDMI to VGA connector (above) to connect you Pi directly to the monitor. 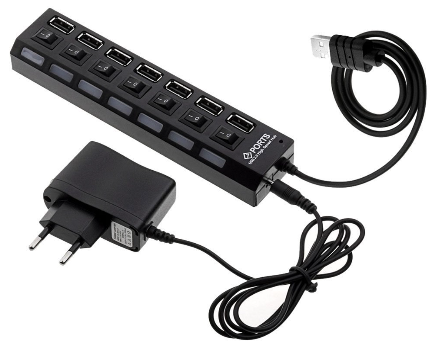 USB Hub – The new Raspberry Pi model comes with four USB sockets, in case you have old model or you do want to complicate you Pi by connecting, the keyboard, the mouse, the Wi-Fi dongle all on the Pi board, it is recommended to use a powered USB hub. Plug in you keyboard, mouse and Wi-Fi dongle on to the USB hub and then Plug in the USB sockets of the USB hub to one of the USB ports on the Raspberry Pi. 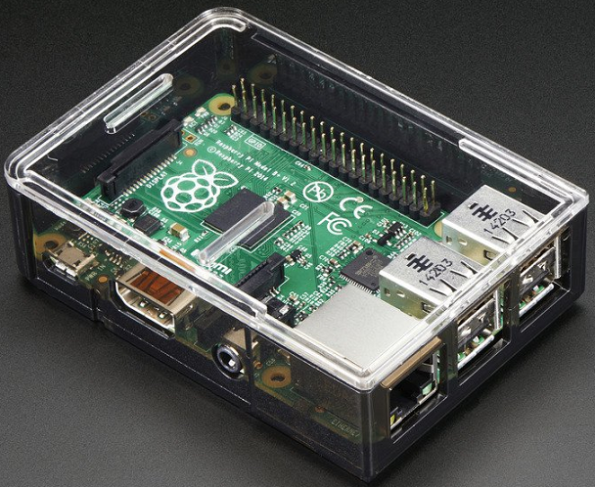 Pi Case – This is where you can house your Pi from external damage. You can one separately. You also get the Pi case as part of the Starter kit. (Microsoft IOT starter Kit). 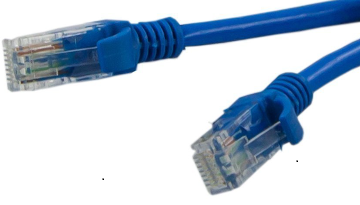 Ethernet cable – You might need an additional Ethernet cable, slightly long based on where you are working with your Pi and your home Router is placed. Note: It the initial setting up of Pi, it recommended to connect the Pi using the Ethernet cable( in case you need to install OS over network. In some old version of Pi there is no Ethernet port, in this case you may need a USB to Ethernet adaptor or a Wi-Fi dongle.